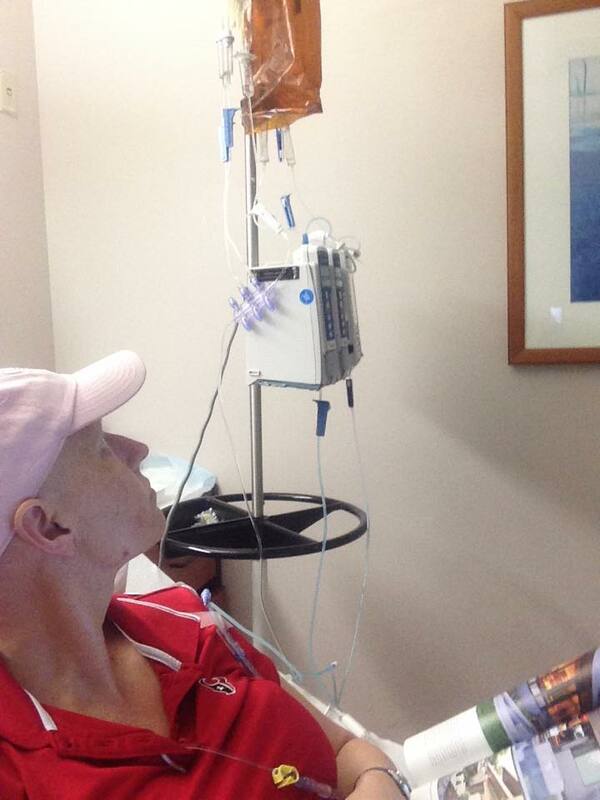 Quit Chemo December 15, 2014, had enough finally. Since its World Cancer Day, thought posting a more detailed update of my most recent decisions I have made in my life. I was diagnosed at 14, with reoccurrences at 20, 23, and 30 with acinic cell carcinoma. 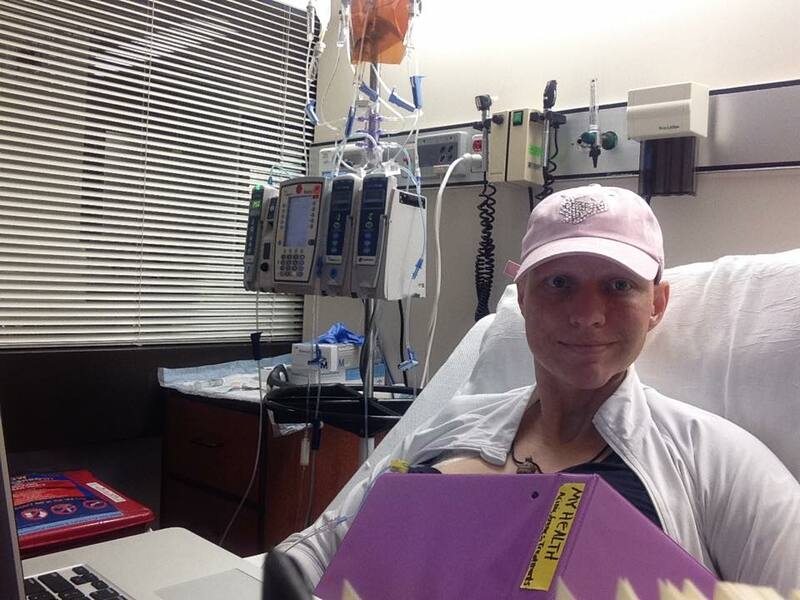 I have been on chemo for almost 3 years and have been battling this now for 18 years. For the first time in my life I am learning to truly take care of myself and take responsibility for my health. I have struggled all my life with sugar and food, always wondering if it was an addiction. I wake up and spend every moment of my life working on my health and healing, but I don’t regret for a moment the decisions I have made and look forward to a healthy and cancer free future!!!!!!! !